Cucumber slices and a grip of mint leaves are lightly muddled together and then dosed with a solid pour of white whiskey, some apple and sugar. Thoroughly shaken with ice and strained into your glass. Tastes like summer on the Ark (minus the giardia). The perfect drink to sip on by the ocean river. Get your coconut, pineapple, lime, coconut, almond and Whiskey on to the roaring sound of 1,000cfs. 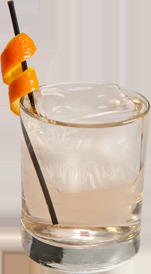 The "Old Fashioned" is a true classic cocktail dating back to 1895. Incorporating our Whitewater Whiskey, in place of the more traditional rye, brings out some really interesting flavors. A traditional moscow mule is made with vodka. 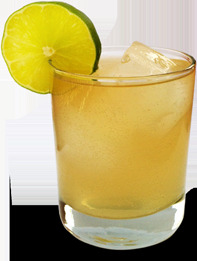 In favor of more interesting flavor we bring you the moscow mule DEER! By the way... ditch the copper mug - it's just plain silly. Sort of a knock-off of the manhattan, our hoboken really accentuates the coffee notes in our Single Malt. Plus, you don't have to worry about how stale your 2 year dust covered bottle of vermouth is.